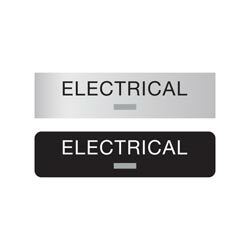 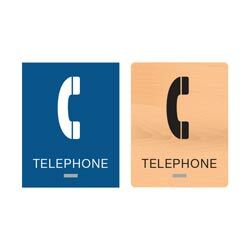 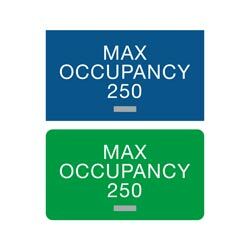 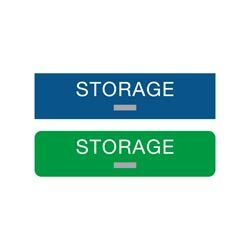 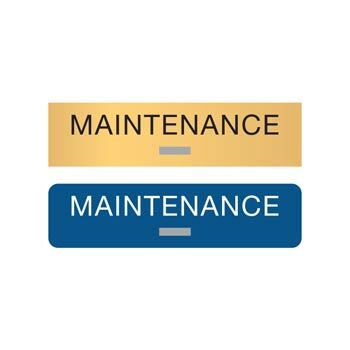 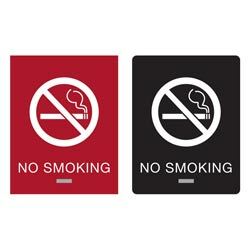 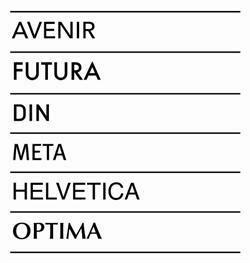 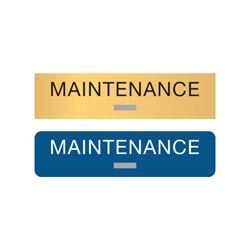 Label all of your maintenance supply rooms with these 8" x 2" MAINTENANCE signs. 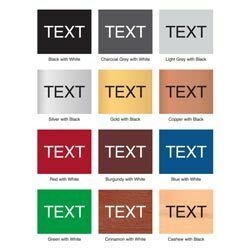 These acrylic signs measure 1/8” thick and are available in wood tones, brushed metal finishes and a wide variety of two-color combinations. 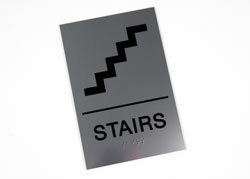 Signs include 1/32” tactile (raised) text and grade 2 braille beads. 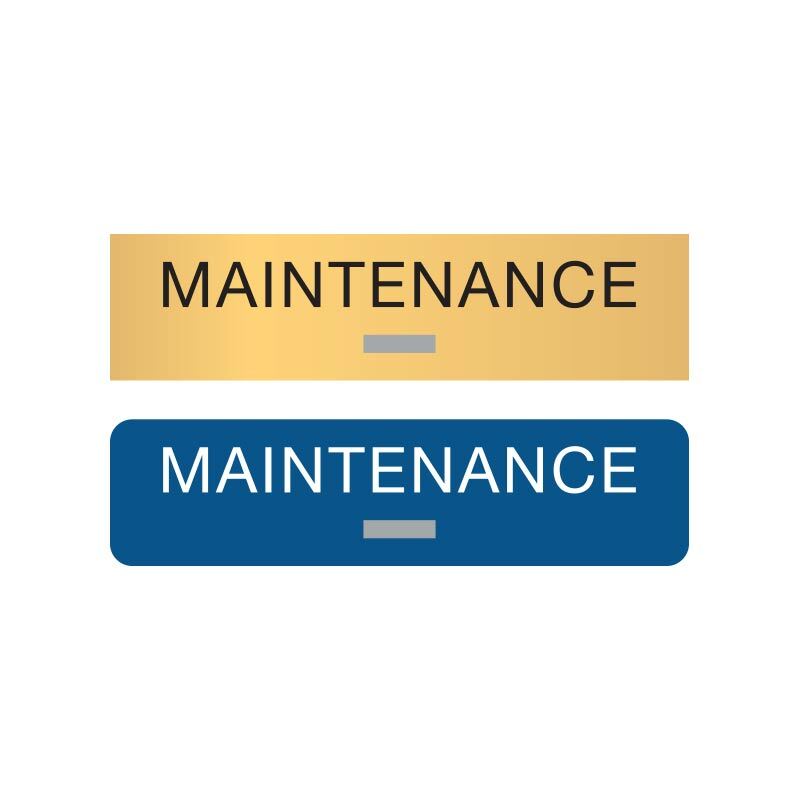 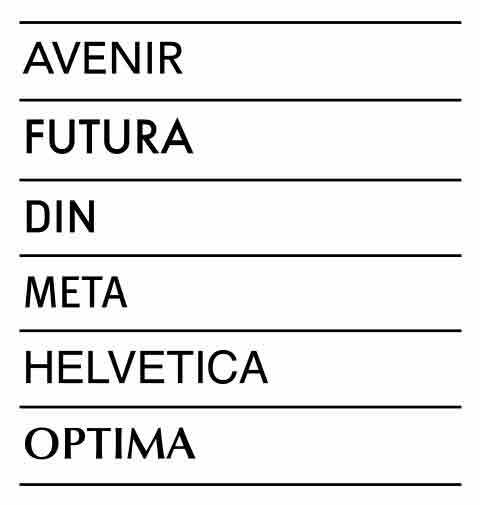 Standard text reads MAINTENANCE.